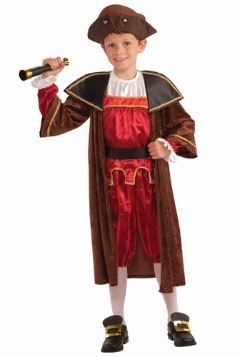 Kids in the Renaissance didn't have a lot of options. 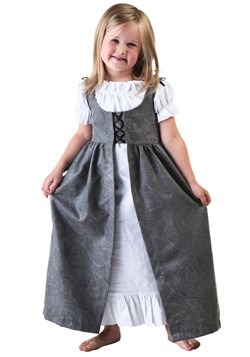 Basically, their lives were determined for them at birth, depending on where they were born and who their parents were. 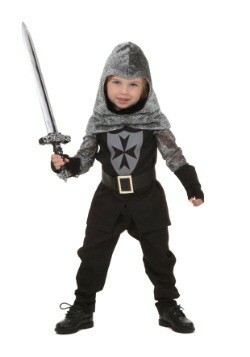 They would grow up to do exactly what their parents did, whatever that happened to be. 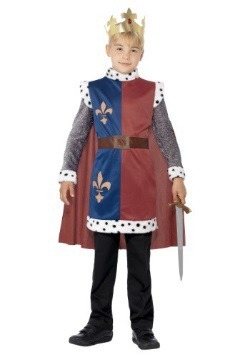 The child of a peasant would be a peasant. 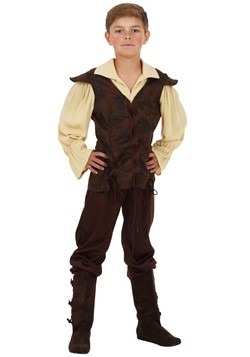 A tradesman's son would become an apprentice to his father's trade and eventually join the family business. 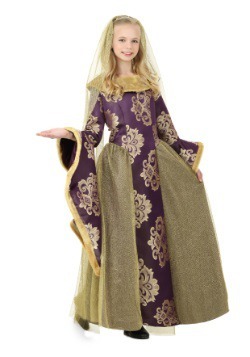 Daughters of royalty and nobility would marry whomever their parents chose, to cement a business deal or political alliance. 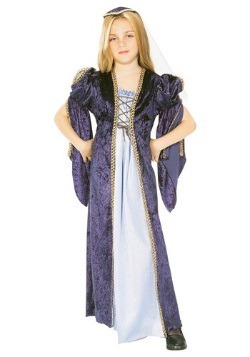 Children in the Renaissance wore miniature versions of what their parents wore. 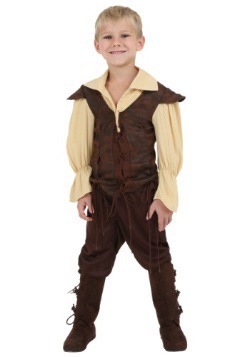 In the poorer classes, a child's clothes might actually be cut down and remade from worn-out adult garments. 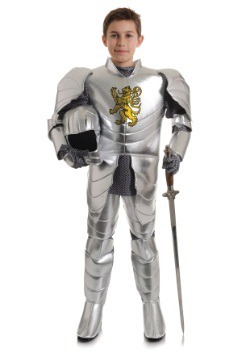 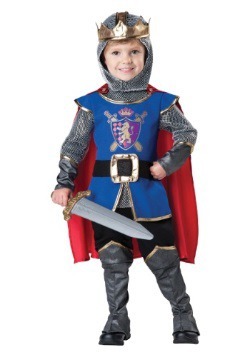 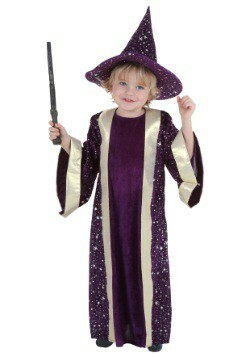 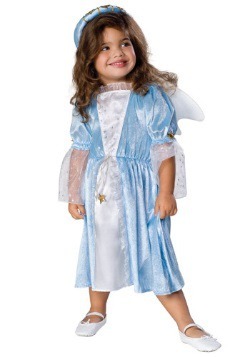 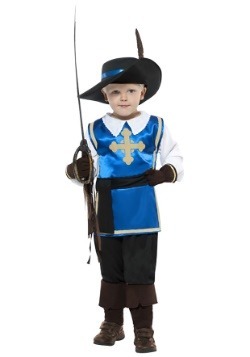 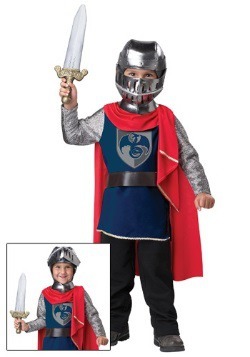 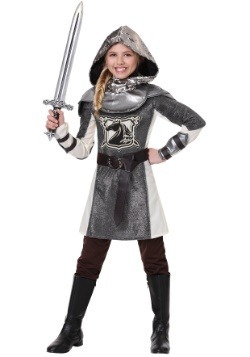 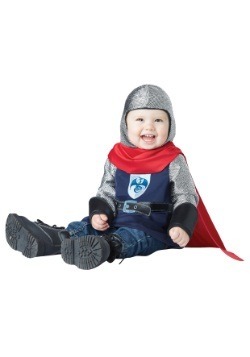 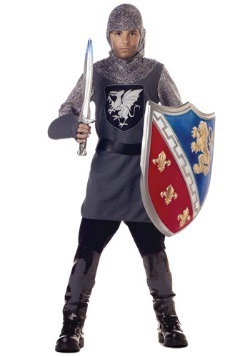 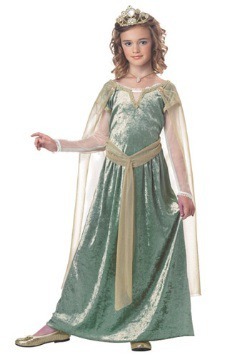 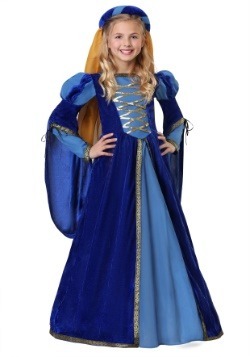 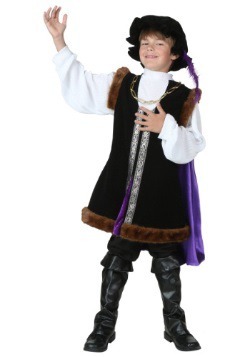 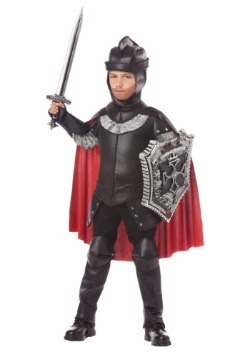 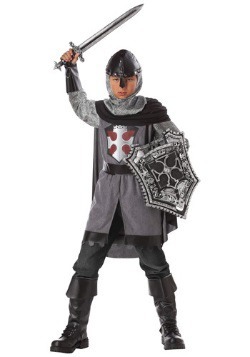 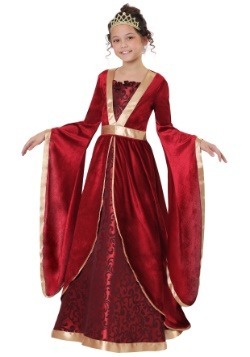 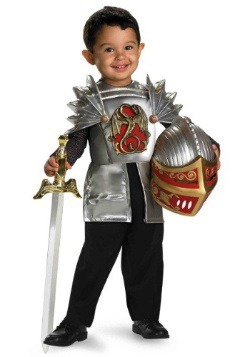 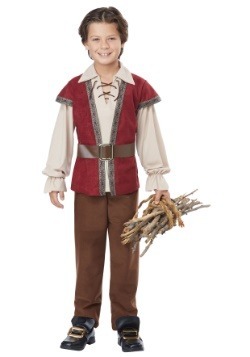 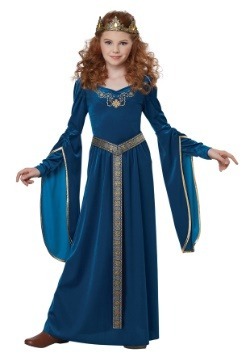 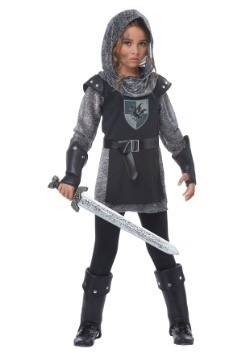 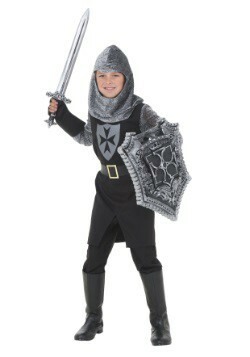 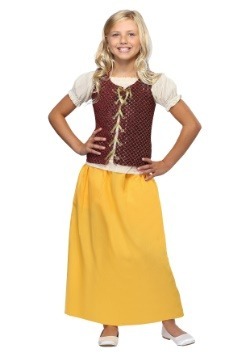 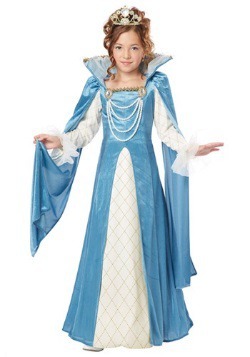 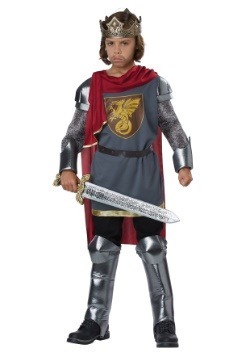 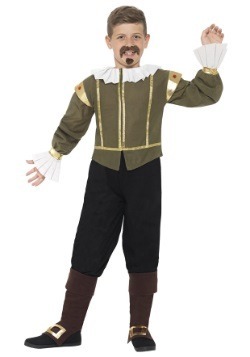 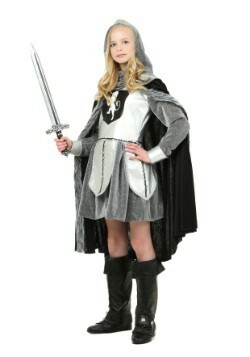 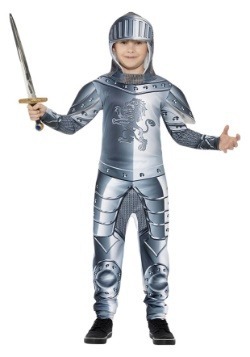 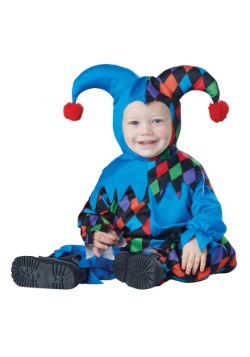 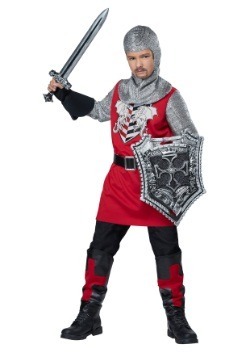 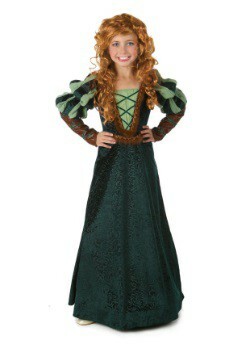 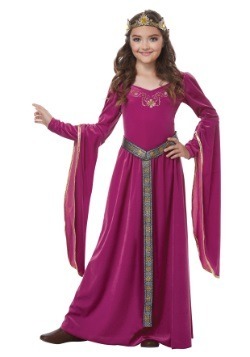 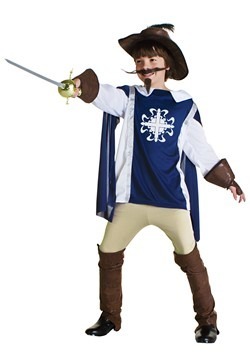 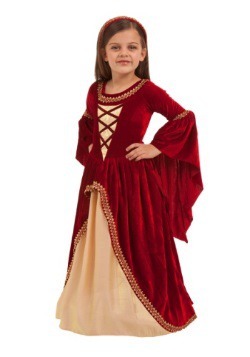 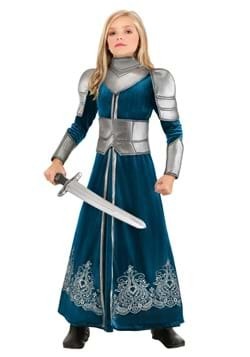 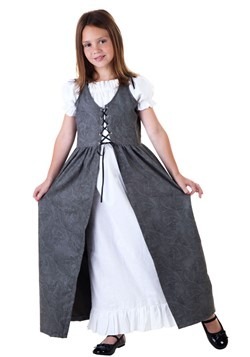 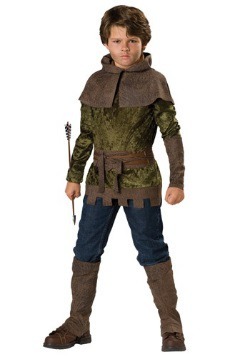 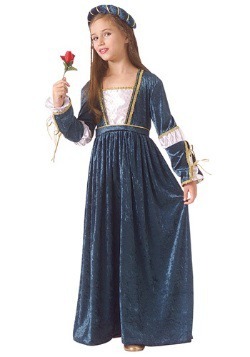 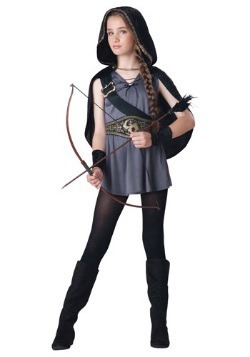 Our child Renaissance costumes let your child become any character, from peasant to knight to princess. 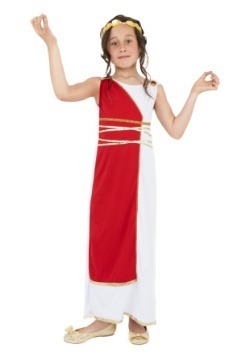 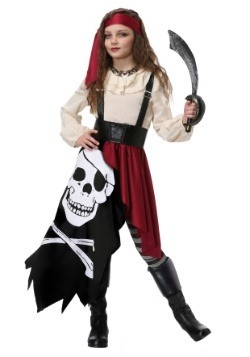 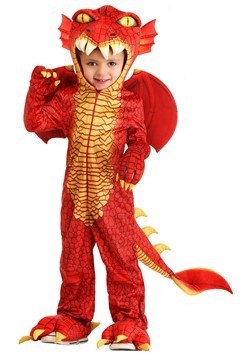 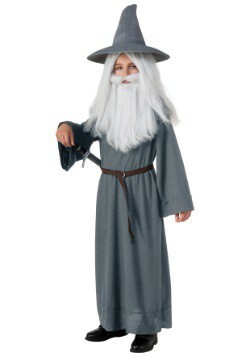 If you want to do a family group theme, we have kids' costumes that are similar to many of our adult ones. 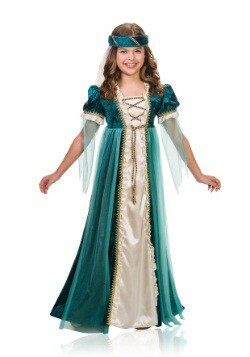 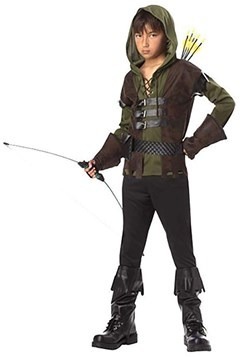 Whether the costume is for a play, a party, or an outing to a Renaissance fair, we have options for any occasion!